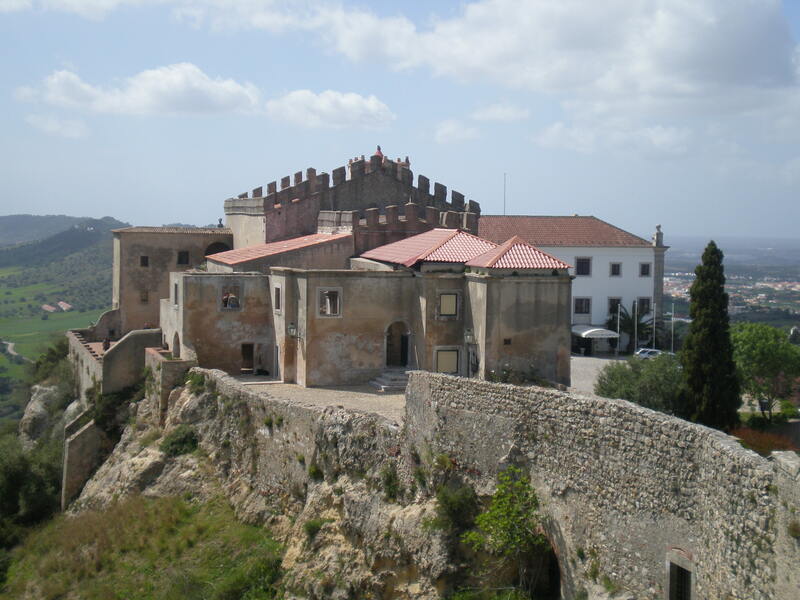 Free Friday Tastings: 13 April – Portuguese Fridays! 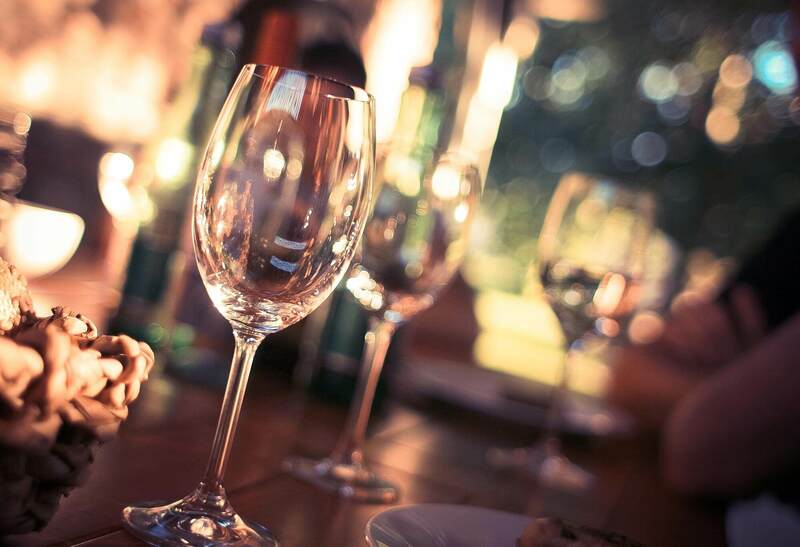 This month, we are celebrating the incredible wines of Portugal. It’s Portuguese Wine Month here at Bottle Apostle. 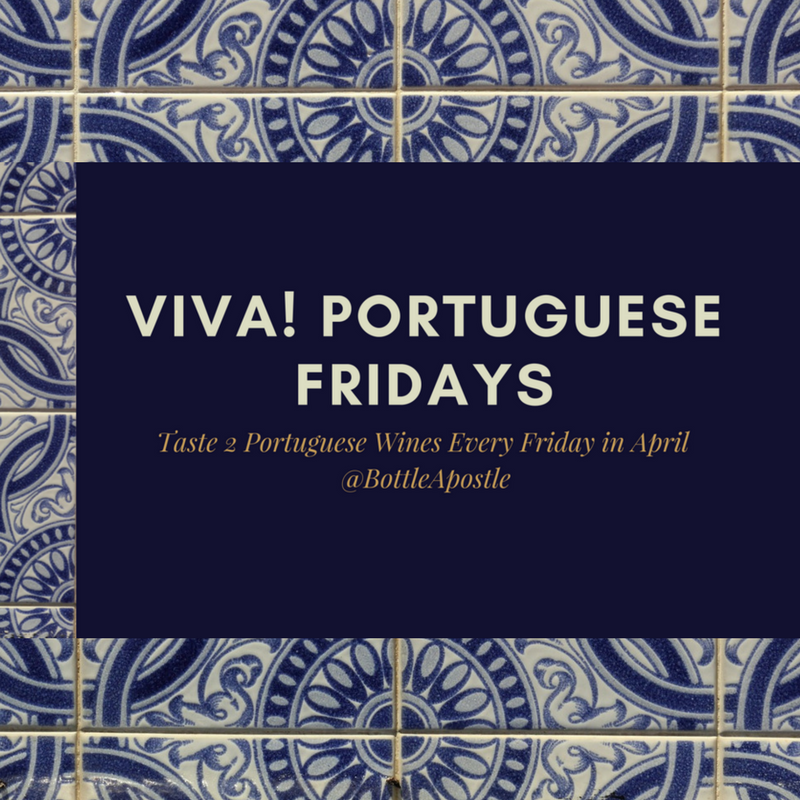 Taste two Portuguese wines free every Friday in April and learn more about this fascinating wine country – VIVA! It’s the last days of March; feeling Spring yet? Let’s send out this chilly month with some new wines to try on Friday. The Managers’ have opened some exciting Italian, Spanish, Australian, South Africa and our new Croatian wine this week – don’t miss it. 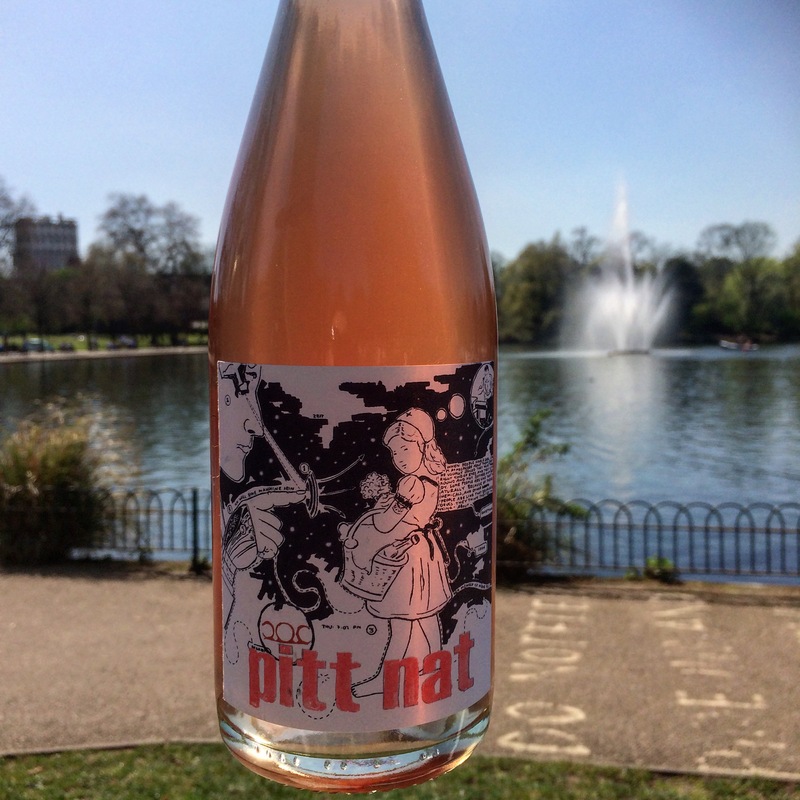 This week it’s a bit of a treat – new wines are on!